Are we all going to be Cyborgs? 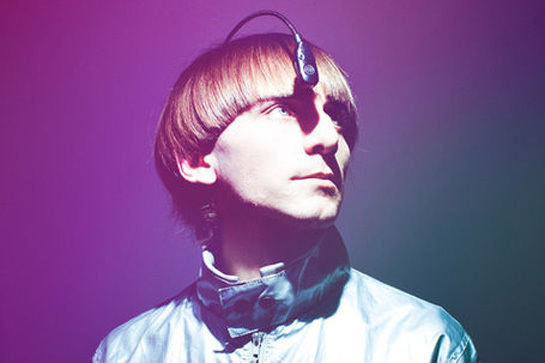 Portrait of the first officially accepted cyborg in the world, Neil Harbisson. Do you know what a cyborg is? Cyborg is the short version for “cybernetic organism” and describes a composite being with both organic and biomechatronic body parts. A cyborg is defined as somebody who has enhanced abilities due to the integration of some artificial component or technology that relies … Read moreAre we all going to be Cyborgs?